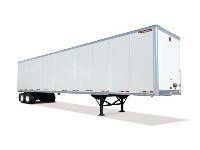 Maximize your load with our series of tandem axle and tridem axle dry van trailers from Great Dane Trailers – featuring easy loading and unloading, and quality you can count on. 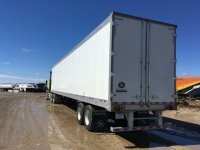 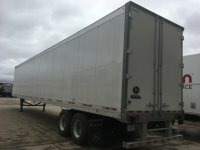 These basic enclosed trailers are not climate-controlled but offer unsurpassed storage volume and easy loading and unloading, including elevated forklift access. 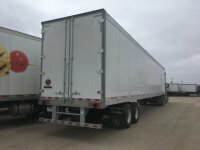 We’ve sourced the best of the best – and our experienced sales team can help match you with the transport trailer that’s right for you.